The event has moved location. Check it out! 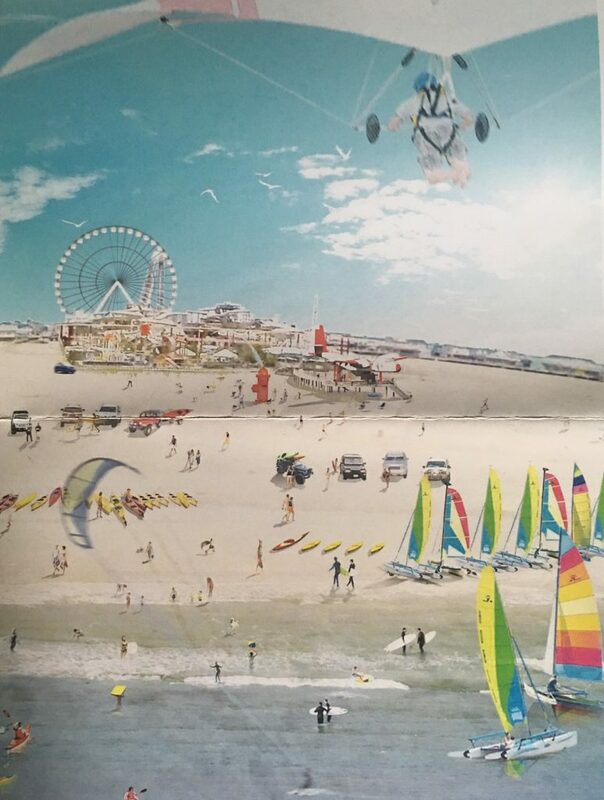 Division 11, with assistance from Hobie Fleet 106 and 443, is pleased to announce a Hobie Mini Mega event on the beach in Wildwood, NJ. 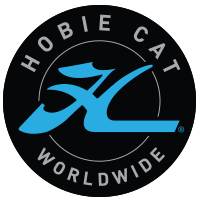 We plan on 3 days of racing for the Wave, Hobie 14, Hobie 16 Youth and Women’s classes (Thursday – Saturday) followed by a lay day and then 5 days of racing for the Hobie 17 and Hobie 18 classes in the beautiful Atlantic Ocean. Five (5) boats will be required to be preregistered 45 days prior to event per class.